Status: Classes are in session. 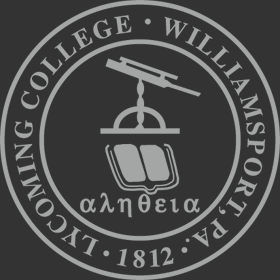 Lycoming College is an educational institution with a predominantly residential student population. It is expected that normal operations will take place on a regular basis regardless of weather conditions. It is assumed that academic and other buildings will continue to be opened and serviced. Offices will remain on a "business as usual" basis throughout a regularly scheduled workday. 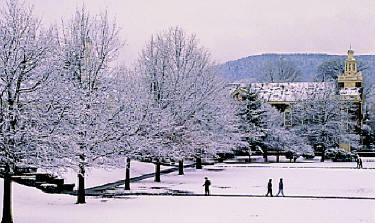 The College's complete Inclement Weather Policy can be found here.